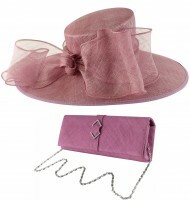 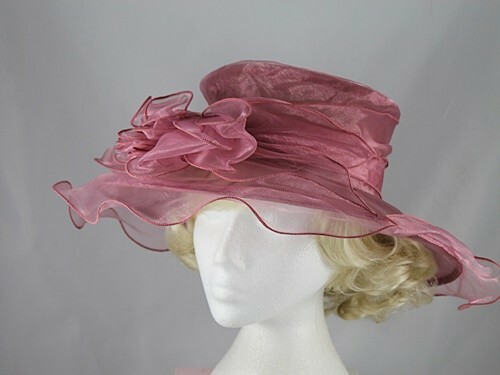 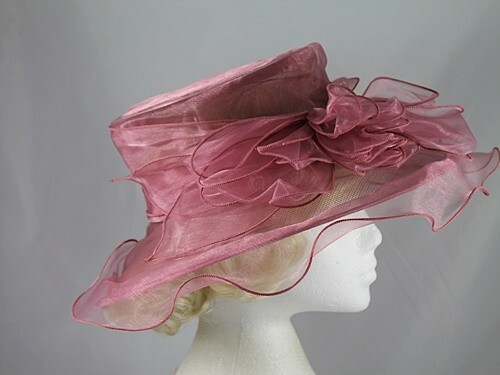 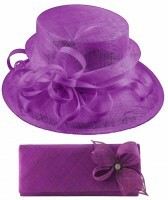 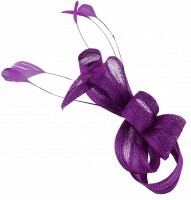 Collapsible Wedding Hat from Ascot Hats 4U. 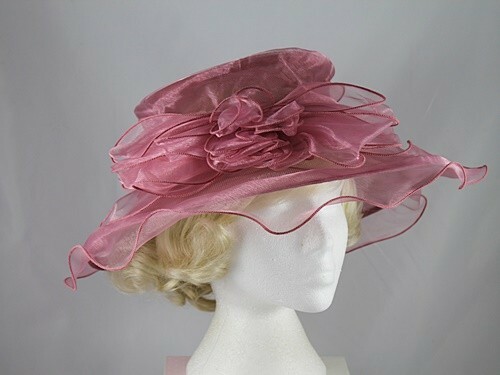 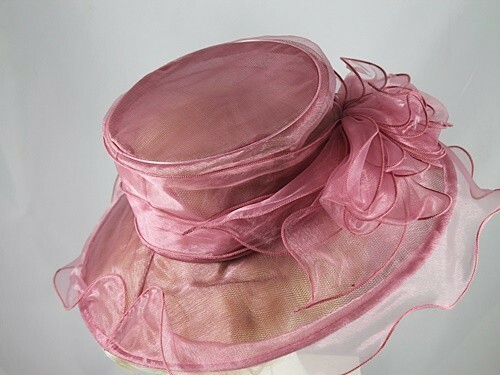 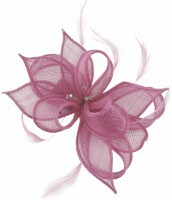 Organza wedding or occasion hat decorated with matching organza loops. 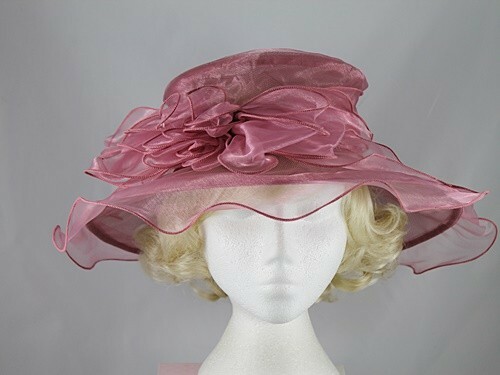 For added convenience, this hat has an internal size adjuster. 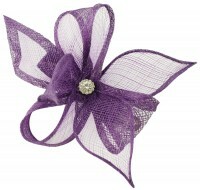 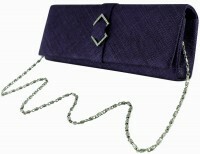 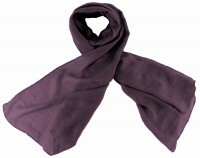 It measures approximately 36cm across the brim.